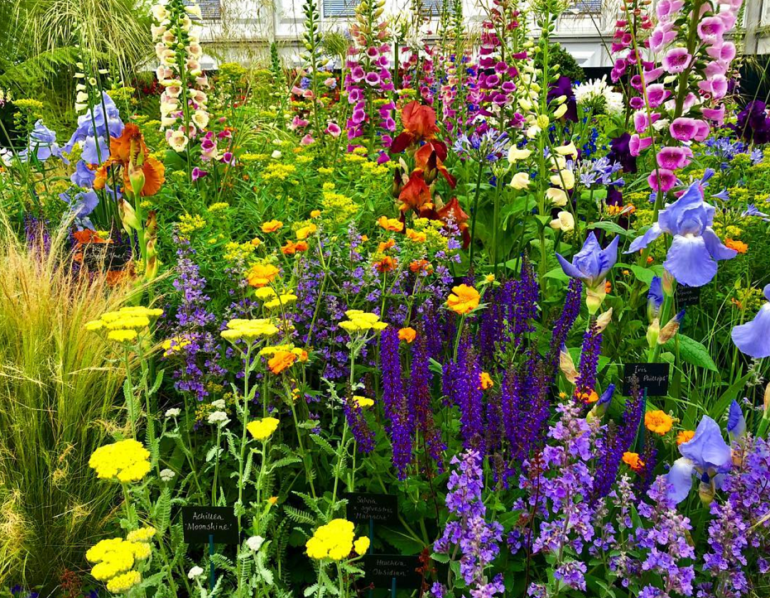 The RHS Chelsea Flower Show is renowned as one of the top social events of The Season. Yesterday, a number of famous faces gathered for a preview of the world class event. 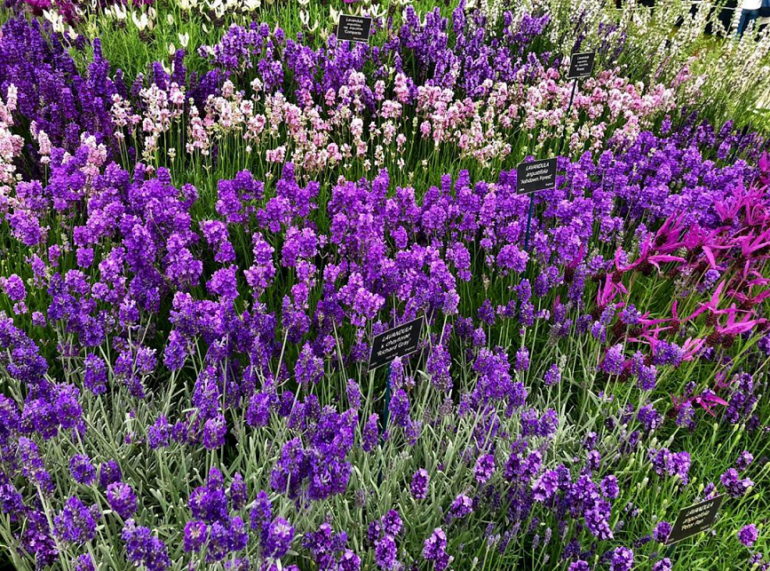 While Royalty and celebrities certainly catch the attention of many who attend the show, the real stars of this occasion are the spectacular floral displays and complex gardens. The Show Gardens each impress in their own unique way. The Morgan Stanley Garden has been designed for the NSPCC by Chris Beardshaw and conveys the emotional transition that takes place in a child when they experience care from the NSPCC. Sculptures are mixed with acid-loving woodland plants to create an inspiring space. The Trailfinders South African Wine Estate embraces the winelands of South Africa’s Western Cape and transports you to this part of the world. Meanwhile, Welcome to Yorkshire is a celebration of countryside on British shores and inspired by the Yorkshire Dales. One of the best parts of the Chelsea Flower Show is the Great Pavilion and the vibrant displays that are hosted in this central marquee. Rose gardens in full bloom, blossoming lilies, enormous tulips and wedding themed floral displays are aplenty this year. The Artisan Gardens also provide much intrigue and the journey through the wooded area of the showground is richly rewarded when you discover the stunning collection of gardens. The Claims Guys: A Very English Garden is a wonderful celebration of various traditions and craftmanship. The shopping avenue is packed with the very best gardening accessories, as well as pretty jewellery, summer country wear and striking pieces for the interior of your home. There are also a number of sophisticated trade stands, with luxury playhouses and outdoor dining facilities among the most popular products to browse.